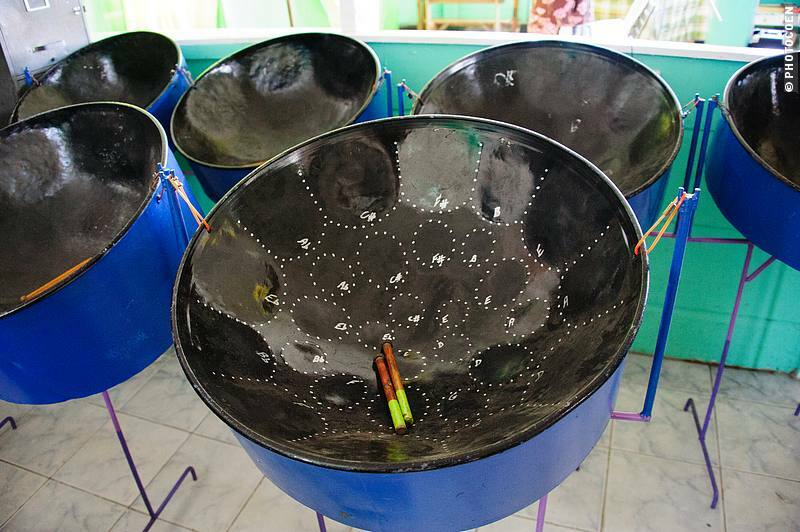 New Dimensions Steel Orchestra (NDSO) views with profound shock, alarm and dismay the decision taken by a clique within the Grenada Steelband Association (GSA) to illegally remove the president of the association. NDSO condemns the decision without any reservation whatsoever. The decision was made at an annual general meeting of the association which took place on Saturday, 22 September at the National Stadium. The decision is unlawful, because it was not made in accordance with the constitution of the association. It was made in bad faith, being motivated solely by the desperate desire of the clique which controlled the association over many years to prevent an investigation by the Financial Intelligence Unit (FIU) of serious allegations of corruption. NDSO has had its own recent issues with corrupt dealings with its financial resources. Those issues resulted in an investigation by the FIU and a settlement in which one person has agreed to repay NDSO over $100,000. The same individual headed GSA over many years and, representing another band, was at the centre of the Saturday’s illegal action. The annual general meeting was called by GSA’s executive in compliance with Article 6 of the Constitution. The nine bands which are members of GSA were represented and 6 executive members were also present. A clique of 4 representatives ambushed the meeting by tabling a motion to remove the president. They forced the motion through. Four members voted in favour and three against. Two bands, including NDSO, did not participate in the voting. Under Article Four of the Constitution each executive member has a vote. The 6 executive members present did not vote. The president and the executive of GSA were elected to office on 14 October 2017. Article Four of the constitution provides for a two-year term for the executive. There is no provision under the constitution for removal of the president or any other officer. Article 9 of the constitution provides a mechanism for changes to it. Amendments may be considered at an annual general meeting. At least 6 bands must support an amendment. No amendment was proposed at the meeting on Saturday, 22 September 2018. In light of the fact that the decision to remove the president did not even enjoy the support of a majority of those present and entitled to vote; comes within weeks of GSA, through the new executive, staging one of the most successful panorama competitions in recent memory; is flagrantly unconstitutional; and is driven by nefarious motives. NDSO calls on those involved in this attempt to subvert GSA to immediately cease and desist from their activities. If the clique involved fails to cease and desist and seek to implement their illegal decision, NDSO will take the necessary action to protect the proper functioning of GSA and the integrity of its constitution.